A trusted, personalized and judgment-free resource for parents who want to give their child the gift of healthy sleep. Chances are your child is too. 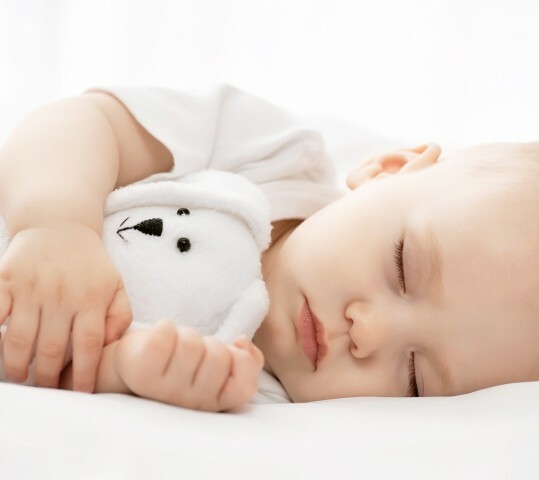 Studies show chronic sleep loss can have a cumulative effect on children. Start your little one off strong with healthy sleep habits. A well-rested child truly is the gift that keeps on giving. And the best part? No batteries required! By keeping your child safe and laying the foundation for healthy sleep habits, you’re not far from a good night’s sleep! Morgan sets you up for complete success in sleep-training your child…(she) is direct, simplifies the rules for you and is completely available to answer your countless questions along the way…Morgan is a game-changer. Don’t hesitate in hiring her because of the investment. A rested child and happy parents is priceless. Our time spent working with Morgan was a life saver…What we appreciated most about Morgan was her quick response to any concerns we had. And it was often a proactive approach on her end – not just reacting to the hundreds of questions we had…Morgan’s approach proved to be quickly effective and brought smiles all around. — Austin & Marissa K.
Morgan is caring, thoughtful and wise, and if your family is struggling with bad sleepers, she can seriously turn your world around. I cannot recommend Sleep Pea Sleep enough! [Morgan’s] services have saved my sanity and strengthened my relationship with my husband, as well as our entire family dynamic. [Morgan’s] knowledge of what babies can and should be doing was impressive and comforting, and I knew that following her instructions would not only help my baby sleep better but also help my entire family feel better.